Okay, we get it, it’s freezing outside! The entire upper continental US is currently suffering record low temperatures (Temps in Minnesota were lower than those on Mars a couple weeks ago), but that doesn’t mean your sense of style has to be thrown out into the, well, cold. Polar Vortex Chic is a thing this winter, or at least Her Campus is making it one. Instead of throwing on a gigantic puffer coat and tattered UGGs, try these easy and stylish tricks to be the cutest snow bunny on campus. 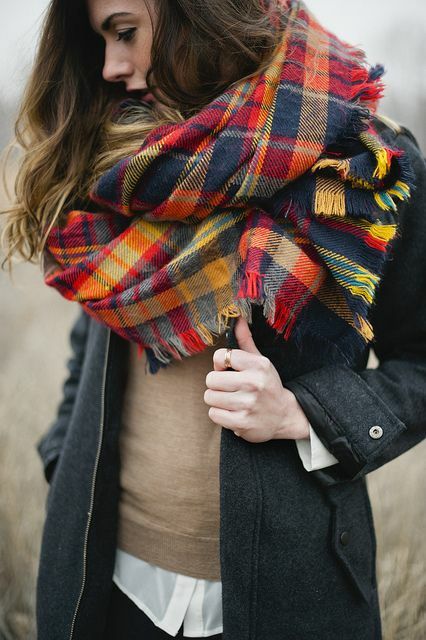 Trust the Europeans on this one: everything is chicer (and warmer) with a large scarf on. Tie the ends together and loop a large, blanket-like scarf around your neck to you’re your look instantaneously more stylish and more comfortable, even when you’re trekking to class in subzero temperatures. The bigger, the better! We loved UGGs too…in seventh grade. Instead of slumping into class in unflattering, shapeless sheepskin, invest in a pair of functional and adorable snow boots, like these Sorels. You’ll find yourself starting to wish for snow, just so you have the opportunity to pull these bad boys (girls?) out of your shoe closet. One of the first rules of chic is LAYER, LAYER, LAYER. Not only do they make sudden changes in temperature more bearable, but they’ll keep you warm and toasty. Cashmere sweaters, wool cardigans, or cozy thermal knits are fair game…or maybe all three! Keep colors similar, think neutrals like camel or heather, to look extra posh. The best part of dressing up to play in the snow is the fact that the accessory possibilities are endless. Instead of choosing a bulky fleece hat or “choppers” for your hands, as we call them in the Midwest, opt for functional mittens or headbands that double as complements to your outfit! Most of the time you spend outside will be all bundled up anyway, so why not make the parts of your outfit you get to show off the most the highlight of your ensemble? When it’s this cold and snowy, the predominant colors are usually shades of browns and greys (with the occasional white of fresh powder). Instead of blending into the masses making the pilgrimage to class, be the one who stands out with a dash of color. Whether it be a bright coat, patterned scarf, or colorful hat, adding color will no doubt add a little life to your outfit…and your day! Even though it’s hard to get out of bed on cold, stormy days, it’s important to look more polished and peppy than sleepy and sloppy. Little details like brushing your hair or adding winged eyeliner instantly transform the leggings-and-booties uniform from “just rolled out of bed” to “oh, this old thing?” Of course, the most important part of your snow day outfit is that you feel good about what you’re wearing…and warm enough, too! 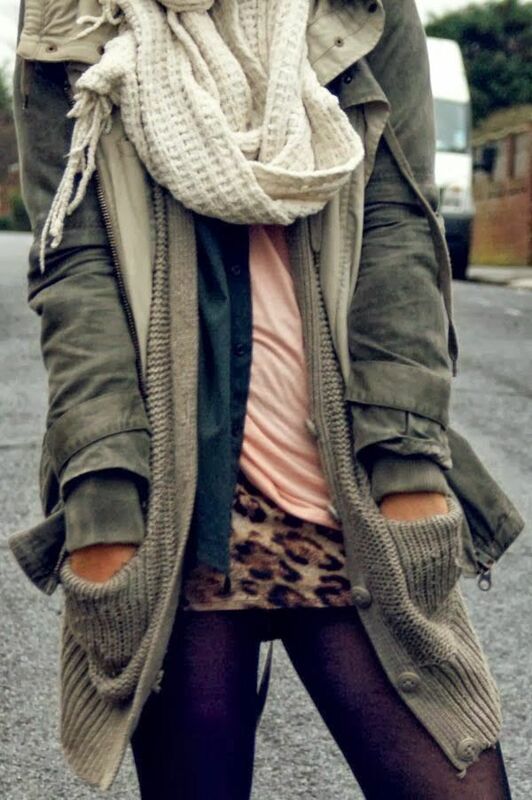 How are you looking chic this winter?